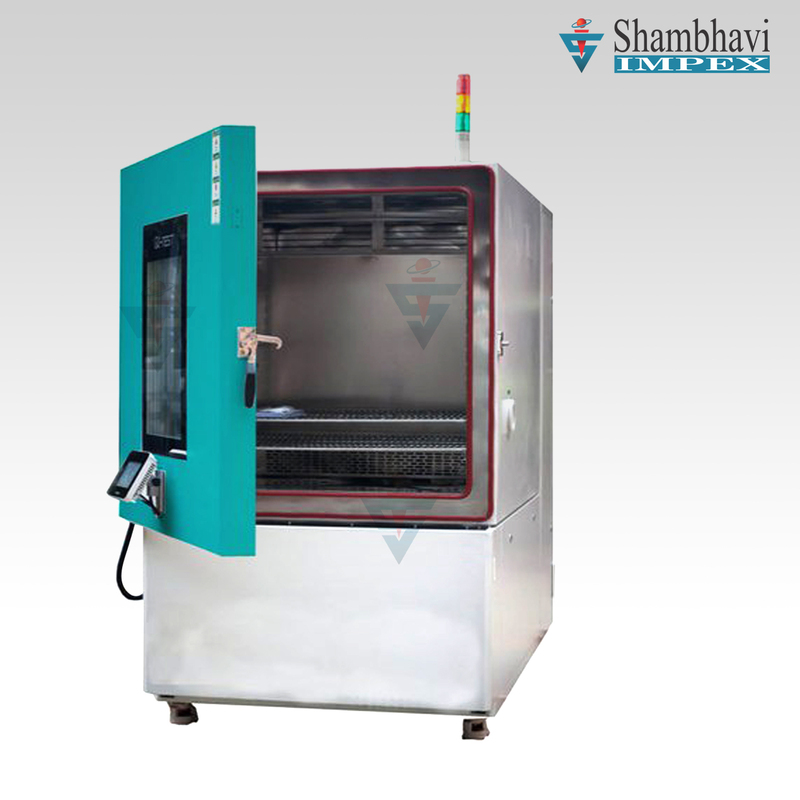 Environmental Test Chamber suitable for the simulation of temperature and relative humidity values above freezing point. 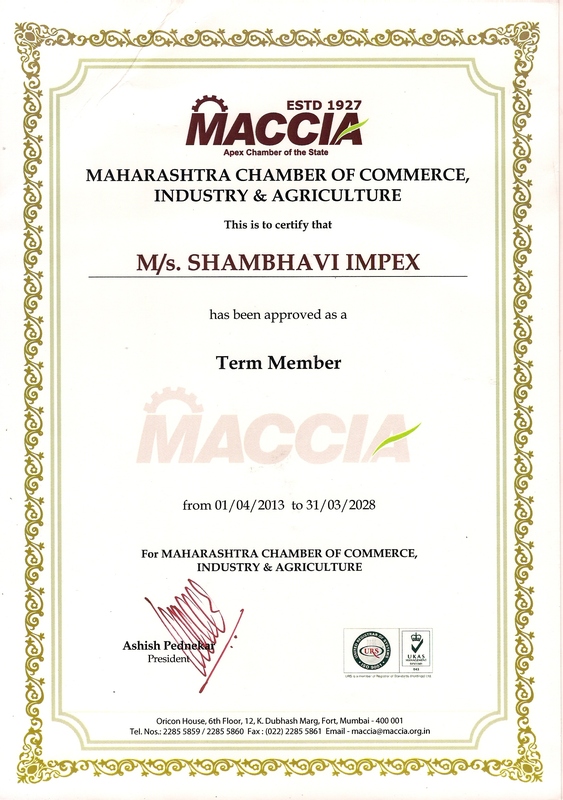 The chambers are widely used for testing of electronic and electrical components, corrosion test on mechanical assembles, tests on packages, paints and varnishes, cement plants & variety of other applications. 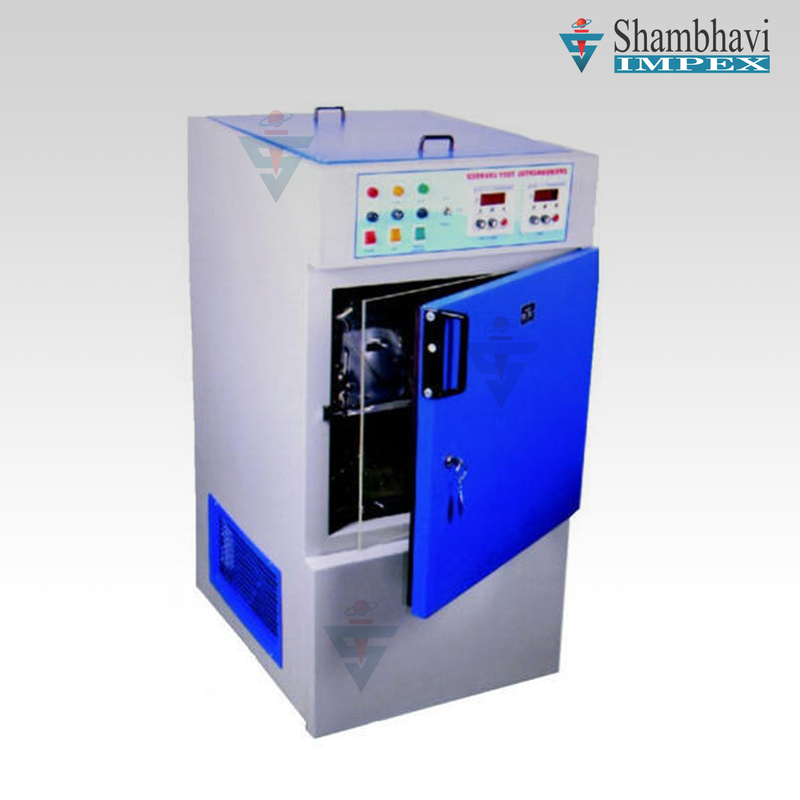 Stability Chambers / Stability Cooling Chambers, are provided with microprocessor based PID regulator along with auto tuning feature and has inbuilt humidity sensors to measure it in relative solid state. 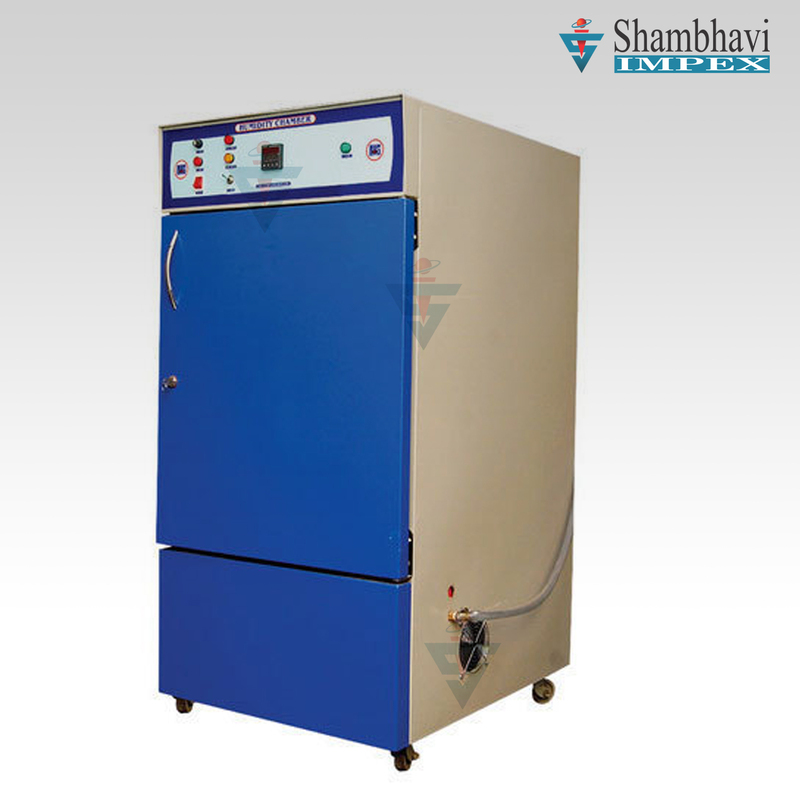 These industrial stability chambers are highly functional and offer maximum efficiency. Humidity Ovens are doubled walled constructed and has proper locking arrangement for door. 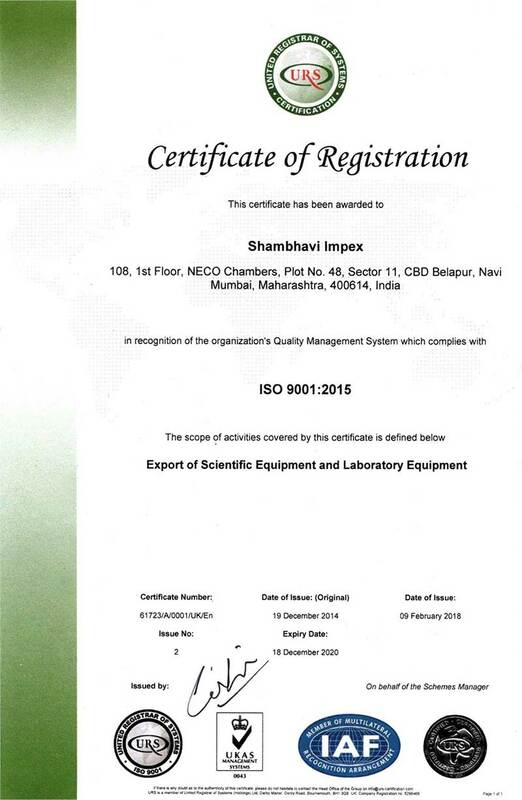 These humidity ovens also have excellent temperature control system to ensure effective mechanism.